We take a look at traditions from around the world for celebrating the New Year. Brazilians dress in shades of white to symbolise an innocent start to the months ahead. How do you intend to celebrate your New Year’s Eve? Sipping champagne at a nightclub with friends? 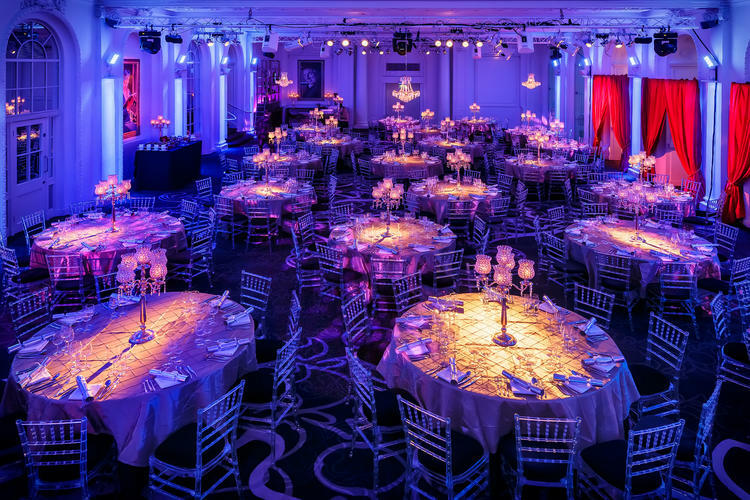 Attending a New Year’s Eve party in London? Or something entirely different? 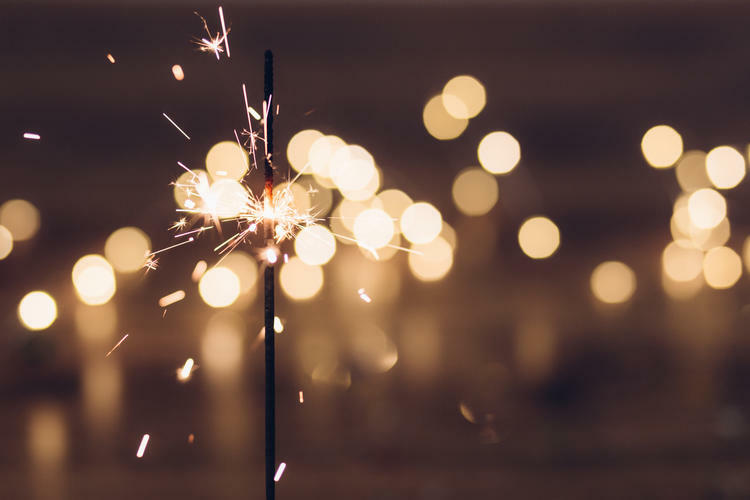 In this article, we look beyond the normal celebrations and explore some of the more unusual New Year's traditions from around the world. In Spain, it’s literally all about timing. When the clock strikes midnight, you eat a grape for each chime. If you don’t eat the right number of grapes at the right time, you risk bad luck in the year ahead. Many people actually practice their grape-eating skills in the weeks leading up to New Year’s Eve. If you want to take a cue from Scotland, plan for a handsome young man to knock on your door shortly after midnight, bearing a bottle of whiskey, loaf of raisin bread, and piece of coal. Let him in and you can be sure to have good luck in 2018. The Czech’s use an apple to predict their future in 2018. After cutting it in half, the shape of the core is examined. If it’s shaped like a star, expect a wonderful year ahead. Look forward to mischief If you see a cross instead. In Greece, New Year’s Eve and gambling are synonymous. All over the country, people play dice and card games in the hope that winners will enjoy happiness and prosperity throughout the New Year. On the last day of the year, people in Argentina shred old papers and documents to symbolise leaving their past behind. At noon, these scraps of paper are tossed from windows all over Buenos Aires, creating a city-wide shower of confetti. Italian tradition requires celebrants to wear red underwear on New Year’s Eve so, soon after Christmas stores across the country sell them. Italians also eat lentils for financial prosperity in the coming year. Brazilians dress in shades of white to symbolise an innocent start to the months ahead. In some areas of the country, people place candles on the beach to attract love, money, and peace in the future. 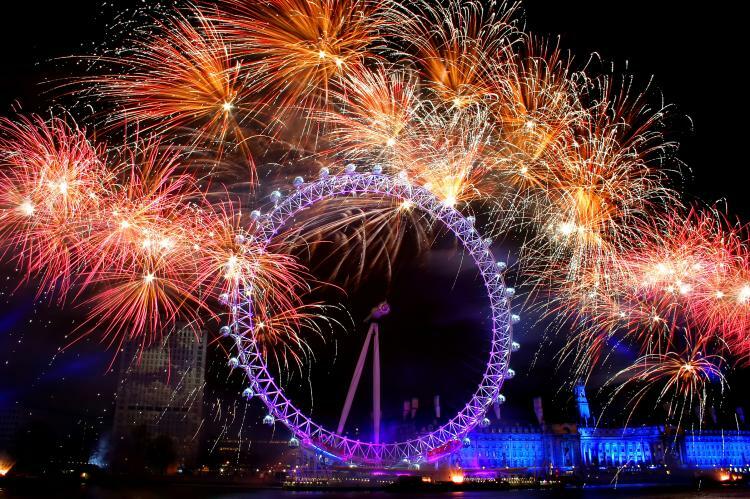 If you're looking for a more traditional celebration in the capital, why not spend a fantastic and memorable evening at one of our New Year’s Eve parties in London? Enjoy dinner, drinks, and dancing in a vibrant venue that’s only a short walk from the city’s unforgettable New Year’s Eve fireworks. A champagne reception is followed by a dinner and unlimited wine, beer and soft drinks all night and breakfast rolls on New Year’s day. See here to buy tickets and for more information.